The Lesson of the hour. Justice as well as mercy. 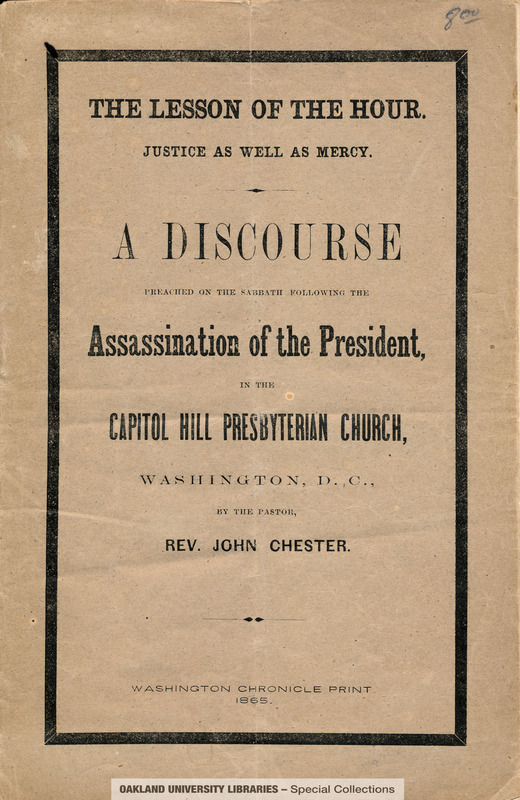 A discourse preached on the sabbath following the assassination of the President, in the Capitol Hill Presbyterian Church, Washington, D.C., by the Pastor, Rev. John Chester. 300 copies of this eulogy were distributed. 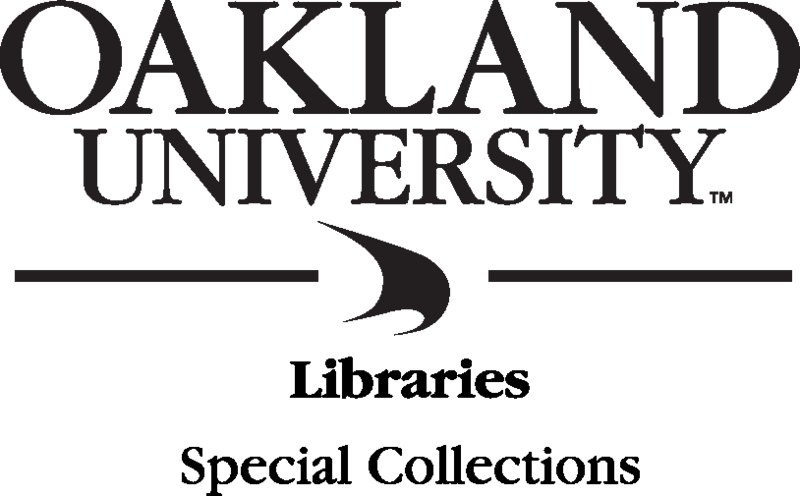 The author intended it as an appeal to the consciences of all supporters of the Union.